I just made my order at Nordstrom, find out more below. Space NK USA will have a very nice buy one get one half off haircare promotion coming next Monday! Space NK US (Upcoming) This coming National Hair Day, on Monday October 1st, we’ll be serving up a Buy One Get One Half Off promo exclusively on our haircare products for one day only. Shop all Haircare. I may be able to get something nice for you guys, check back on Monday! Choose 3 free samples at checkout. Free shipping on any $50 purchase. Remember, you will receive $5 points every $100. Make sure you enroll to a free membership program NDulge. Sign up for free here. Free shipping on any $50 order. Free shipping with ShopRunner. See New In. NORDSTROM (NEW) (EXTREMELY HOT)(VERY RARE) Free 16-Piece Gift with any purchase on natural beauty or wellness – no minimum!! A $78 value. Online only. See all Natural and Wellness at Nordstrom sort Low — > High. Ahh… I’m so happy to share this gift with you guys! This secret gift can go out of stock anytime, don’t wait!!! 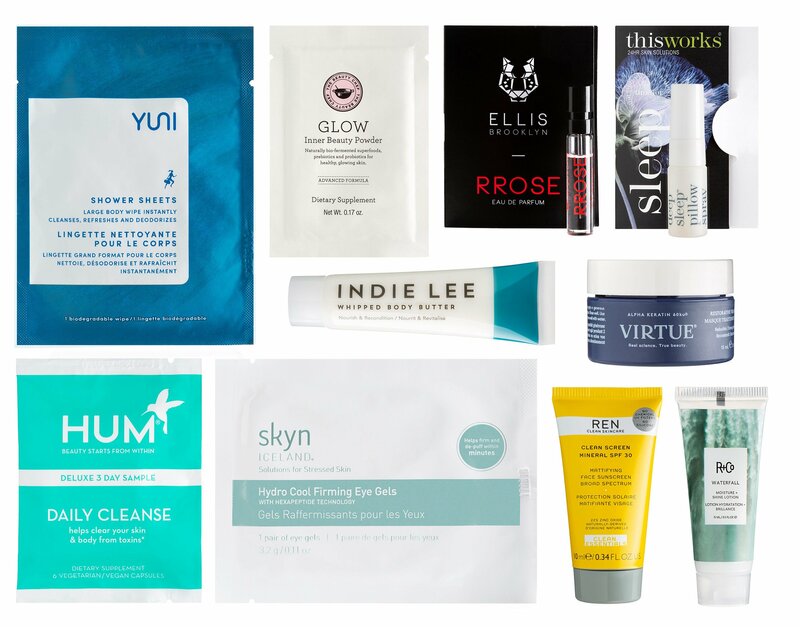 Natural beauty department includes brands Sunday Riley, Caudalie, Clarins, Chantecaille, COOLA, Elemis, Erno Laszlo, Hum, Jane Iredale, Odacite, Omorovicza, OUAI, RMS, Tata Harper, Red Earth, The Organic Pharmacy, Kopari, Ranavat, Aromatherary Assciates and more. You’re welcome May! Hmm… I’ll have to check out the Pai mini size, that’s a great suggestion! I hope you enjoy the goodie! Multi purpose cream sounds great for winter! Thanks for giving us great feedback for this natural beauty brand. It’s new for me and I have played with them in store but haven’t had any chance to buy them yet. They smell delicious! This is awesome, thank you. It wouldn’t let me get it with Briogeo but I did get Omorovicza hand mitt, obsessed with special cleaning cloths these days. Cannot wait to get my package! You’re welcome, Charlotte! It seems like some item will be qualified but some don’t. Enjoy the goodies!